We had a plan to reach Raahe today and so we did! 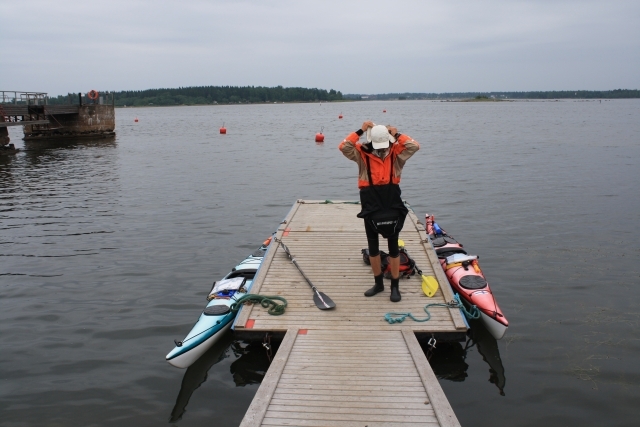 When we arrived to Kalajoki beach we had a rest of 3 hours and then started to paddle at 11 PM during the night. Weather forecast was expecting stronger headwind for this afternoon and therefore we decided to paddle as far as we could during the night on the good tailwind. After 4 hours paddling we pitched the tent at 3 AM on a beach at Pyhäjoki. We had a sleep until 9 AM and started towards Raahe at 10 AM. 7,5 hours later we arrived to Raahe on moderate headwind from NE. We are staying overnight at my relative's cottage with all the luxury !!! Electricity, running water, sauna and bed. I can't express myself how good it feels now. I'm grateful to stay here and enjoy all the facilities. Thanks from our behalf! 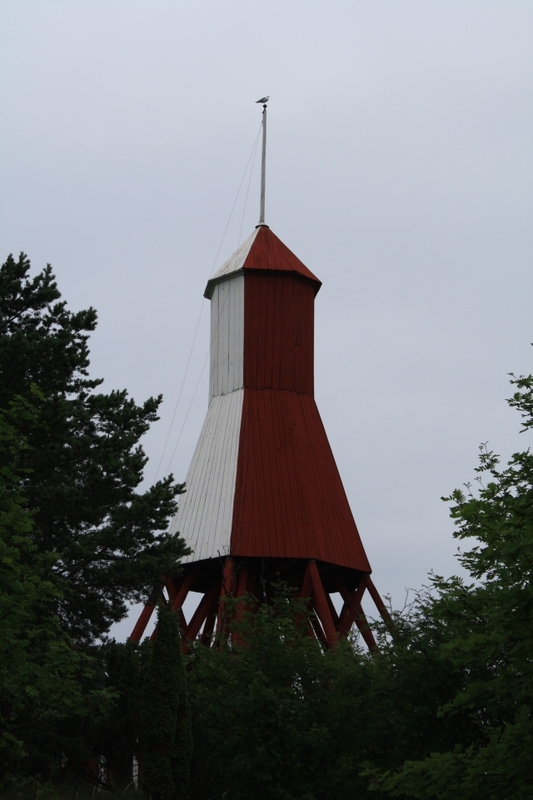 Just when arriving to Raahe, we visited on Iso-Kraaseli daymark. Now we are going to the city to have supper and buy some food.